When it comes to choosing a radiator, we understand that not all our customers know exactly what they want straight away. Whether you are looking for a heating solution for particular space, to complement your interior style or for the latest designs, our gallery is here to help fire your inspiration. 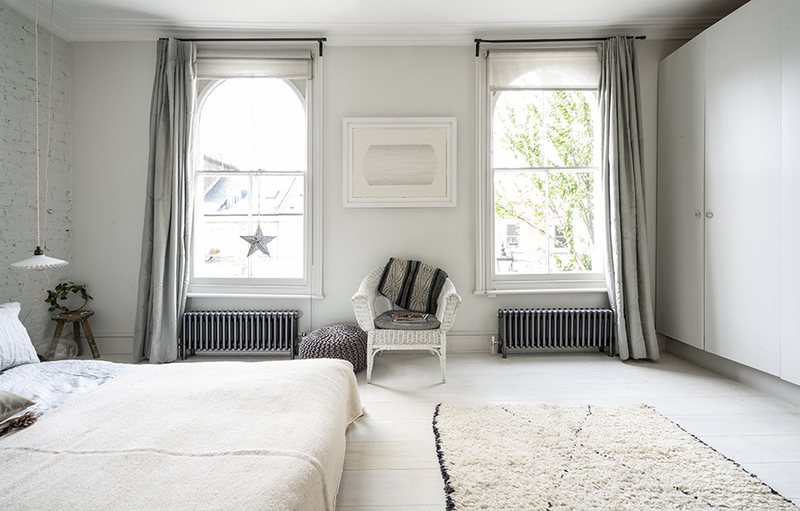 You have a room in mind, but not sure which radiator will best suit this space? Within this section you can discover our range in various room settings. Our radiators come in a variety of shapes, sizes and colours that complement a wide range of interior styles. The suggestions below are by no means definitive and judging by the heated debate the selection generated in the Bisque design team,very subjective. In reality, many homes are combination of styles but we hope that the images provide some food for thought. At Bisque, we love to see our customer’s photos of our Bisque radiators. In this section we have a number of customer installations in all kinds of interiors to help you choose your perfect radiator.